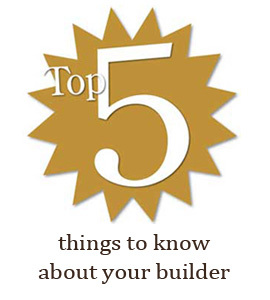 What qualifies you to build Custom homes? Have you ever not paid a Subcontractor? Have you ever declared bankruptcy in business or personally? Have ALL of your clients been satisfied? "Stevens Builders gets the job done exactly the way you want it done. I had extreme time constraints and they monitored and handled everything just beautifully."